Our club marched (and ran!) 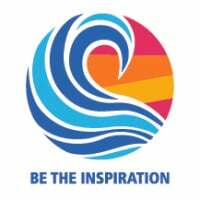 in Kittery's Holiday Parade on December 5th; we handed out over twenty dozen free books to local children! 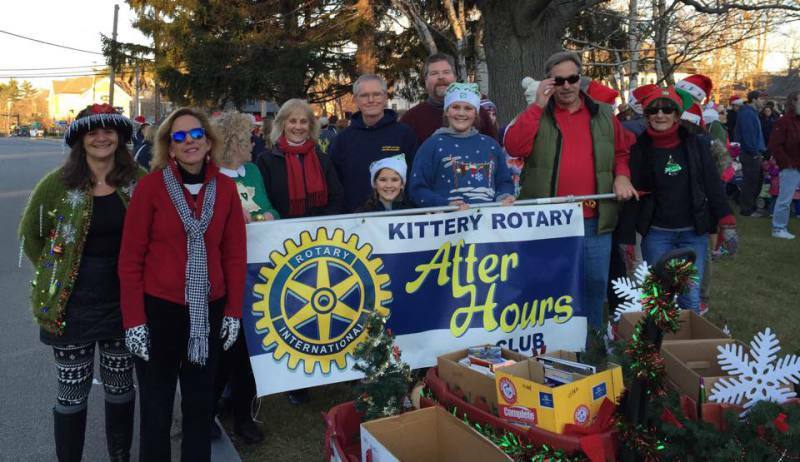 Kittery Holiday Parade is sponsored by Seacoast Kiwanis Club .